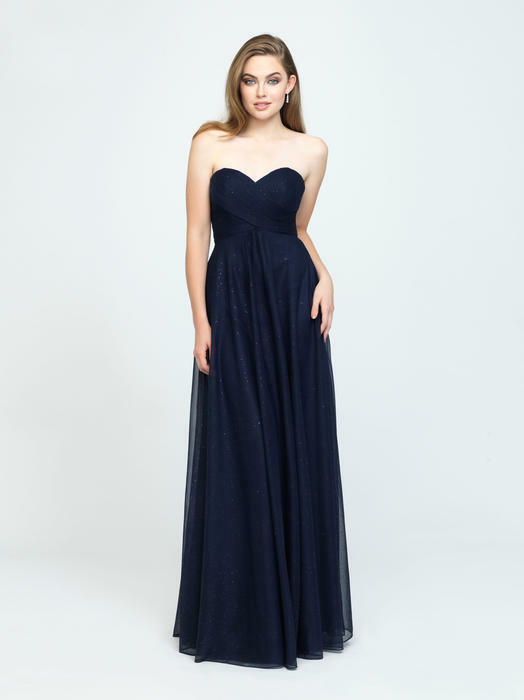 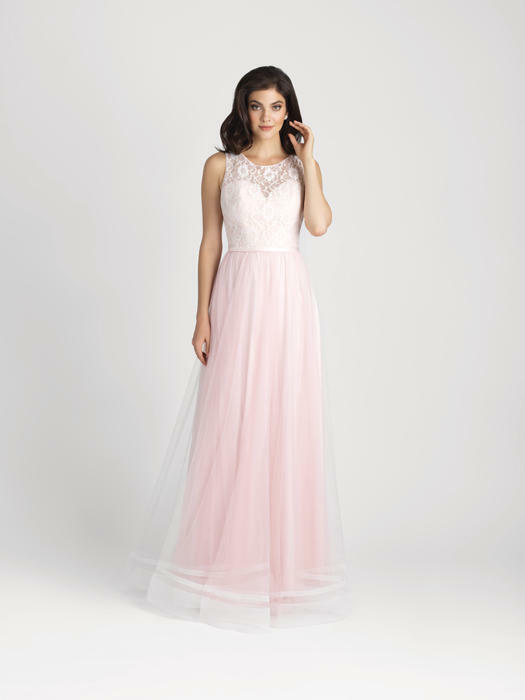 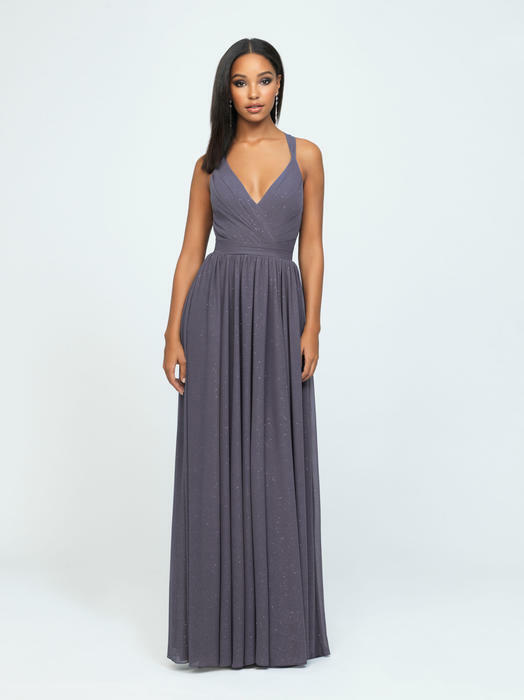 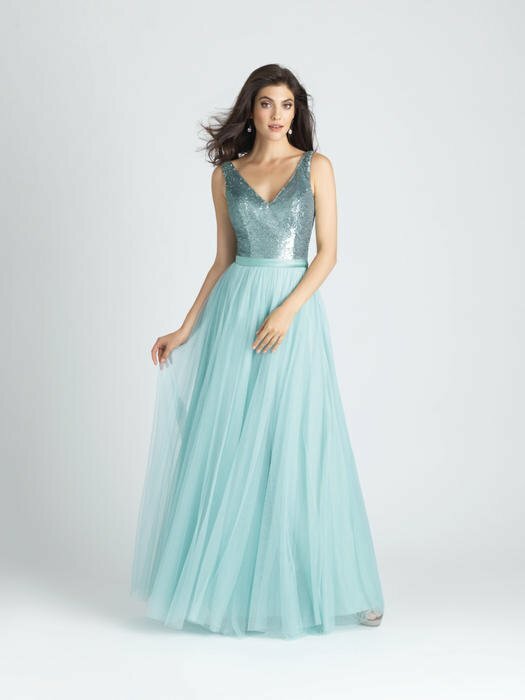 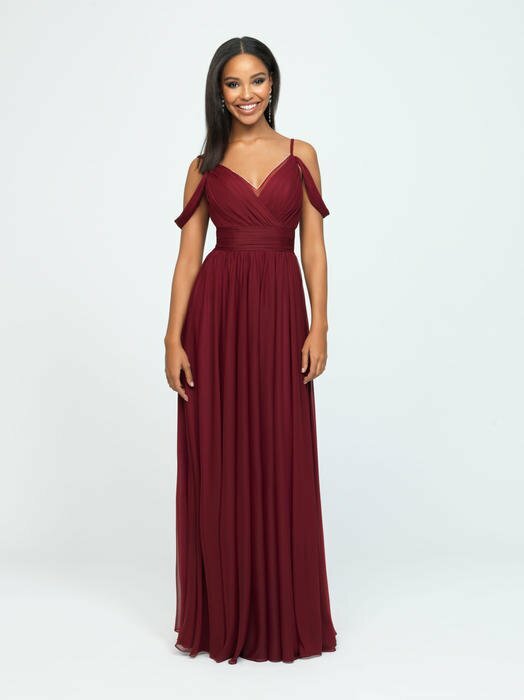 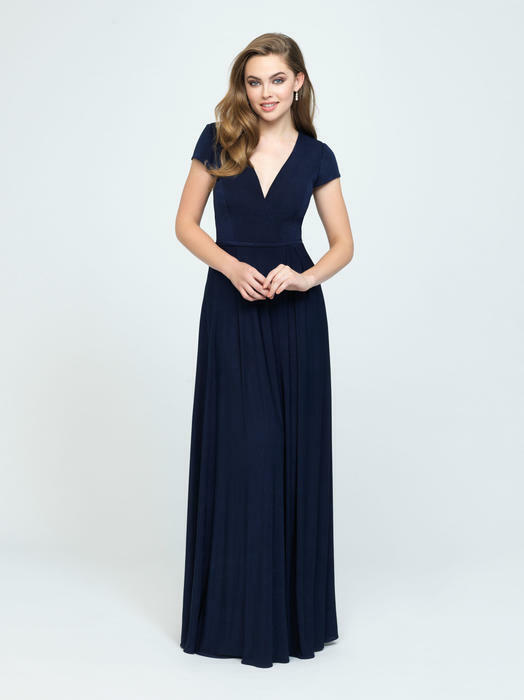 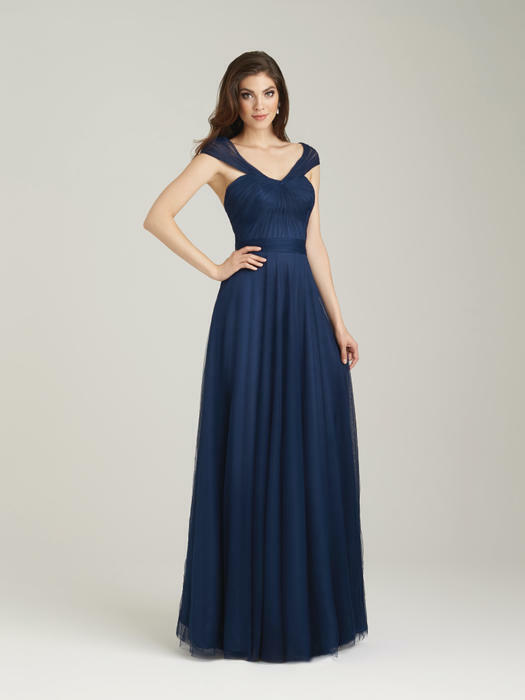 Allure Bridesmaids is sure to have the perfect dress you are looking for. 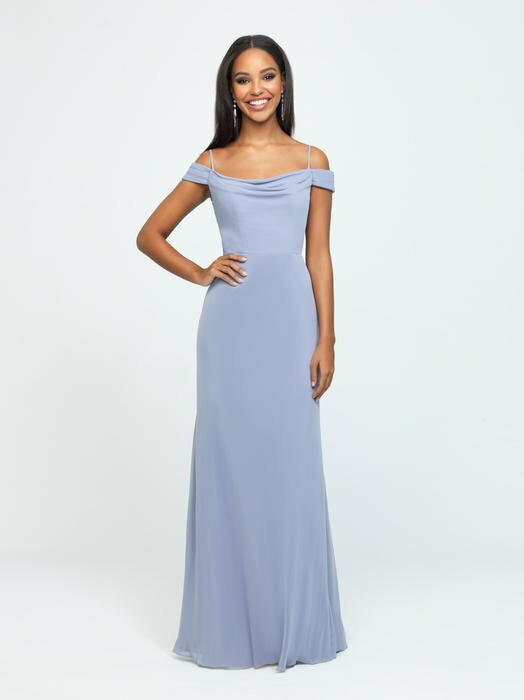 With 50 fashion forward colors available, from cool blues to festive fuschias, or take it back with the always-elegant traditional colors. 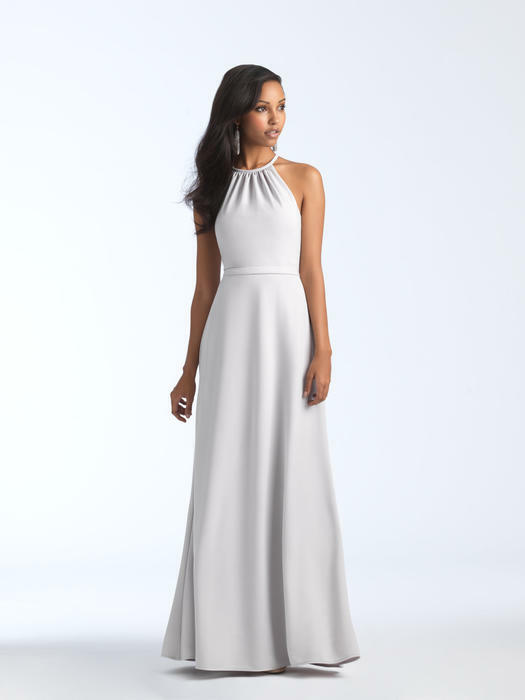 Your bridal party will sashay down the aisle in style! 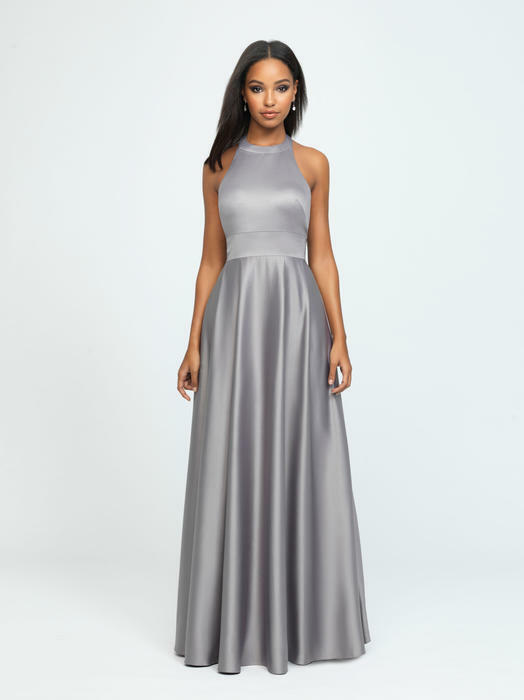 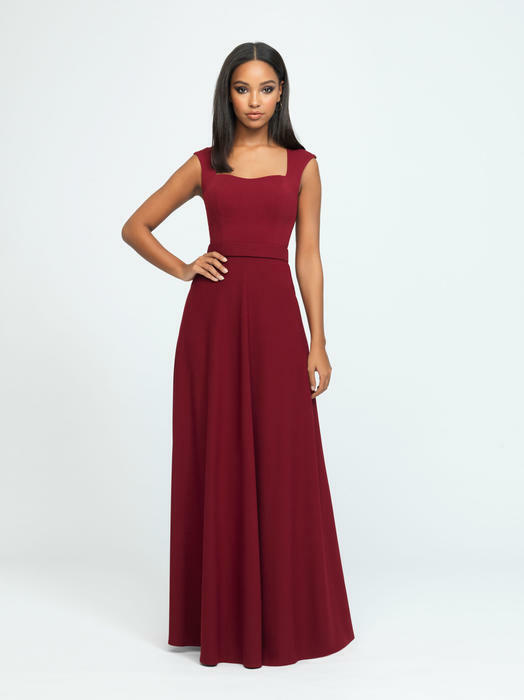 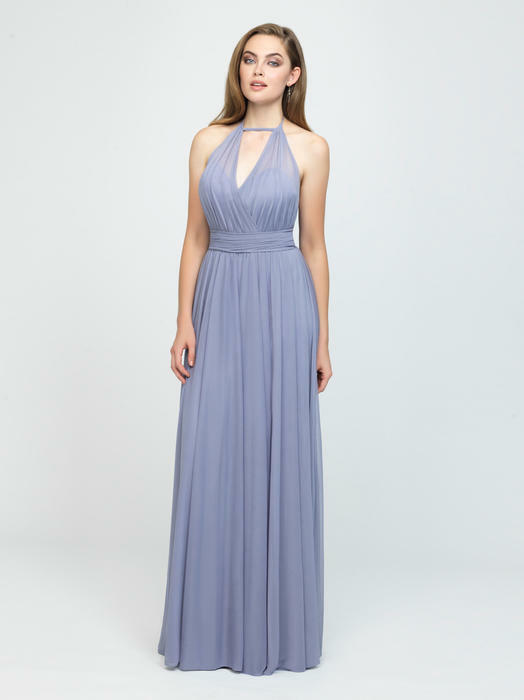 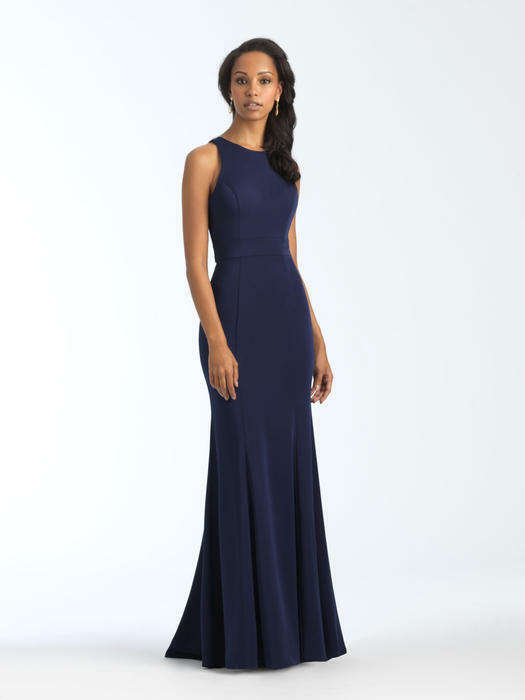 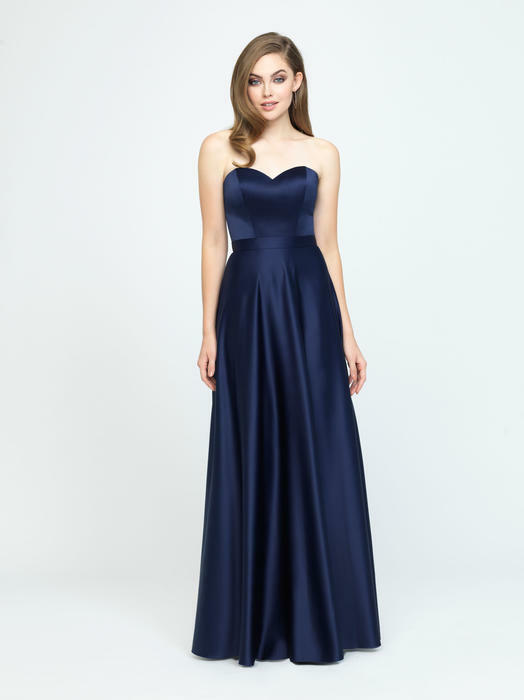 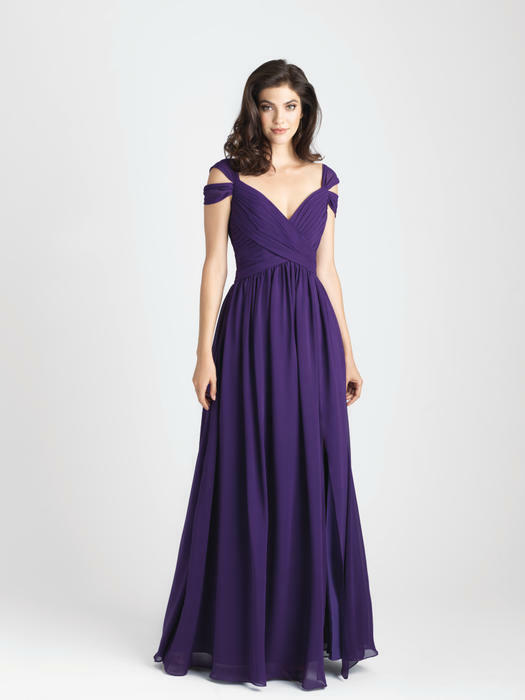 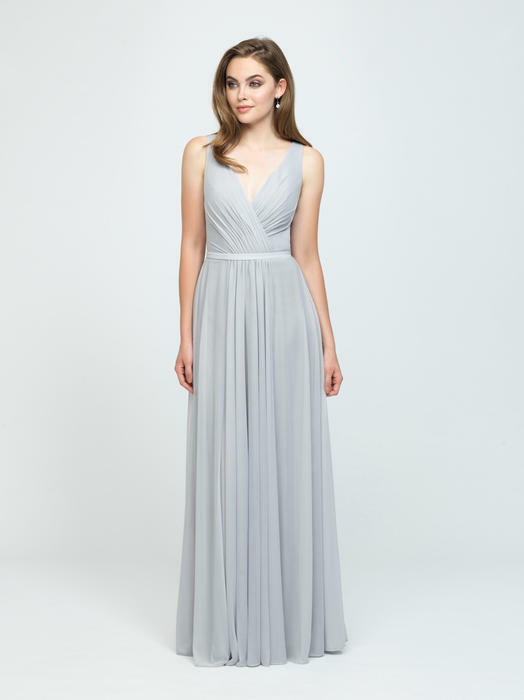 Allure bridesmaid prices range from $159 to $229 and are available in Sizes 2 through 28.